It’s summer on Lake Erie and yellow perch fishing is turning on. Everyone knows that yellow perch love one of Lake Erie’s most abundant baitfish, emerald shiners. 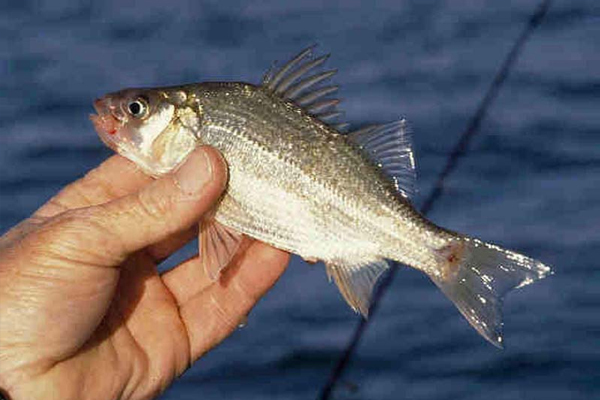 When “lake shiners,” as they are commonly called at the bait stores, are available, anglers buy them buy the scoopful and go through dozens, if not hundreds, in a good day of fishing.